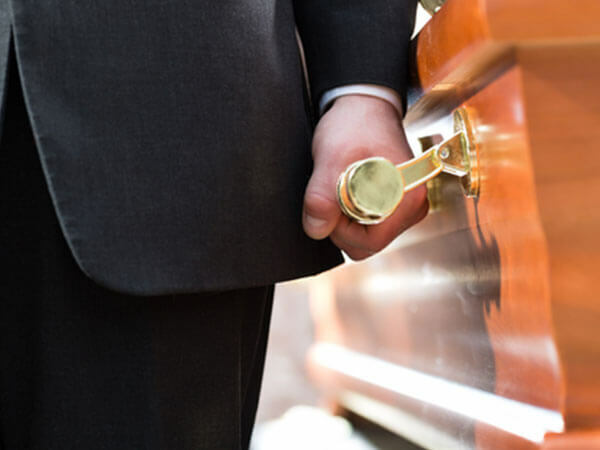 Kohn Funeral Home takes pride in our flexibility when making funeral arrangements. Please contact us; we would be honored to assist you. 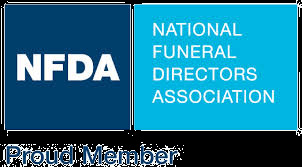 We are a family owned and operated funeral service provider, offering our services before the need, at the time of need, and after the service. A funeral is a meaningful event that can help ease the pain of losing a loved one. It is a time of sharing good memories and experiences with family and friends. It is a time when respect, concern, and appreciation for a life that has been lived can be expressed in a sincere manner. A funeral, when properly planned, can provide lasting comfort to survivors. Our funeral service family will assist you in planning and coordinating all the details and will explain every option available. Many people choose to pre-plan their funeral because they know how stressful and burdensome last minute arrangements can be on family members. Advantages include sparing your loved ones the emotional and financial burden at the time of need and making sure the services is in keeping with your wishes. You may call us at any time or click here to complete as much or as little of our on-line pre-planning form. We believe so strongly in the benefits of pre-planning that we will honor any pre-arrangements made with other funeral homes. You need only contact us, and we will handle this for you.